Over the years I’ve auditioned hundreds of different speakers and the Focal Utopia Be are the best i’ve ever heard. 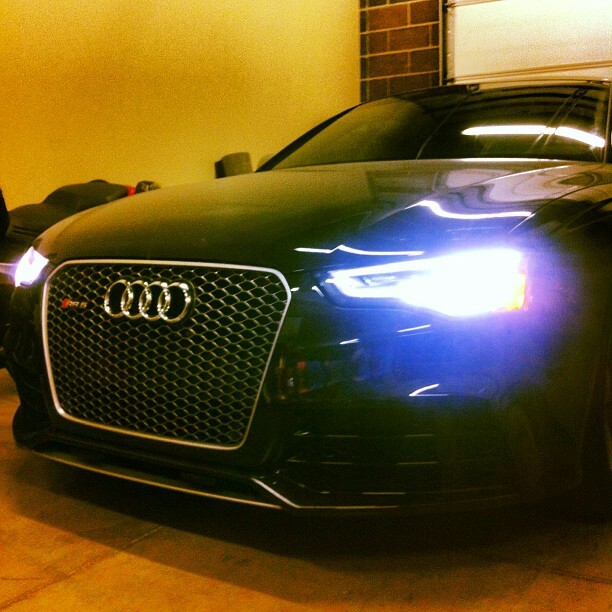 The Audi RS5 is among one of my favorite cars I’ve ever driven. It made perfect sense to combine the two and create one of the best driving experiences available. 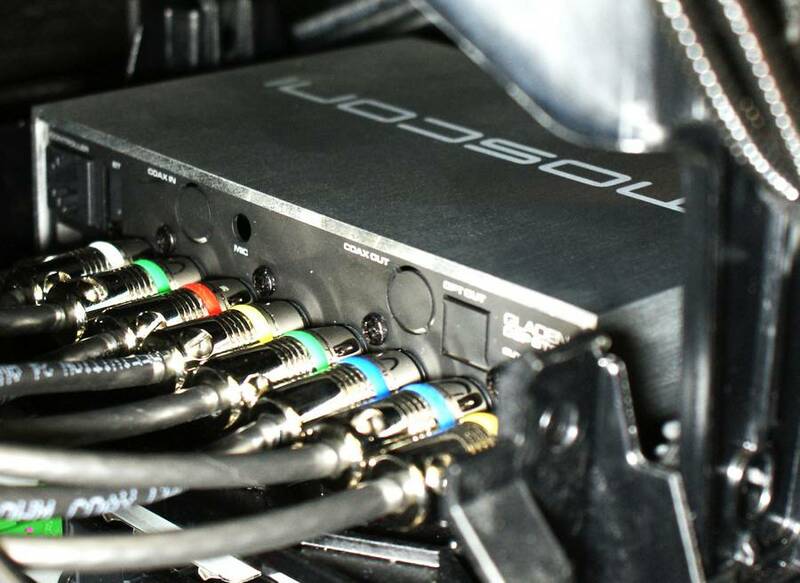 A Mosconi 6to8 sound processor was integrated into the stock audio system allowing CSD to keep the factory head unit and cosmetics of the interior completely intact. The 6to8 features integrated equalization, 4-way electronic crossovers and time delay allowing flexible and precise tuning of the car for amazing sound quality. Two Mosconi AS100.4 amplifiers send their power to Focal Utopia Be No. 7 3-way speakers and an 11″ Subwoofer. The amplifiers are fan cooled which allowed them to be mounted under the rear deck, up and out of the way. 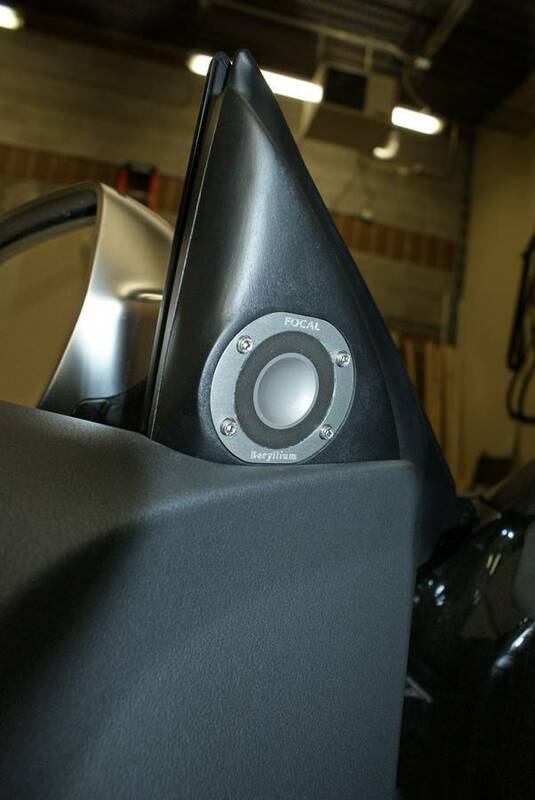 The door and dash speakers were stealthily installed behind the factory grilles and custom panels were created to house the Beryllium tweeters to keep a stock-looking appearance. 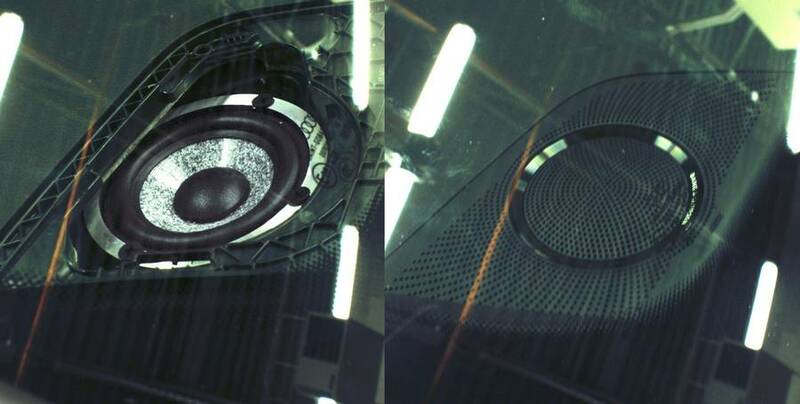 The end result is an incredible soundstage from a nearly invisible installation. 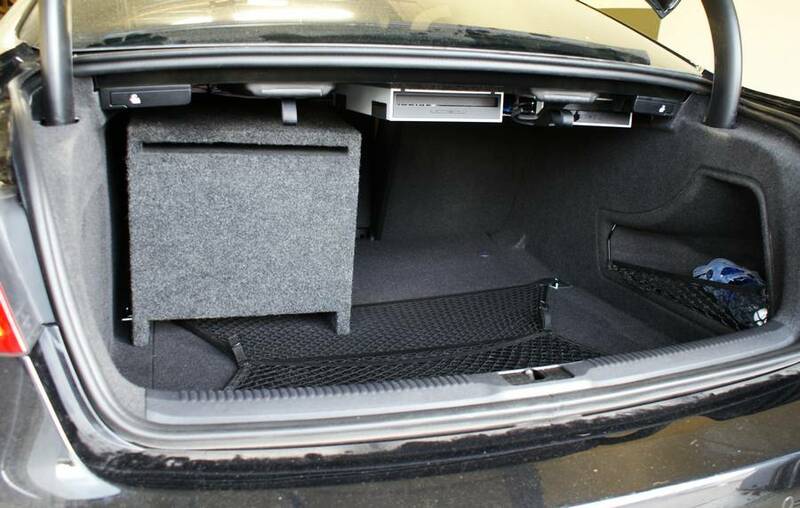 The original plan was to install the subwoofer into the rear quarter panel in a small sealed enclosure. After talking to the client, who generally listens to Hip-hop and electronic music, a CSD custom designed vented box was chosen for deep bass and much more output. 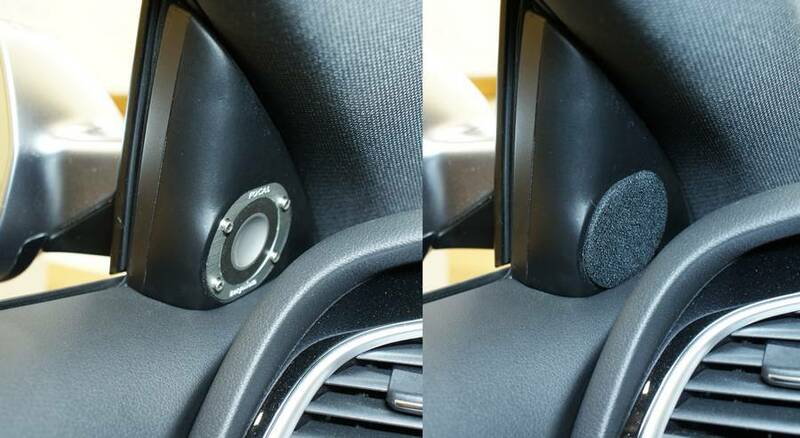 We designed the woofer enclosure in a down-firing configuration to protect the speaker for when the client puts his golf clubs in the back. It’s also easily removable to save weight on track days.